The OFFICIAL Hard Barney site!! 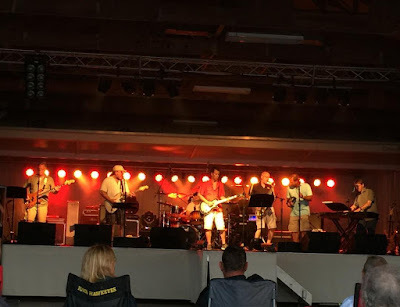 "Eastern Iowa's Legendary Rock and Roll Band", HARD BARNEY, has been providing quality, professional entertainment in and around the eastern half of Iowa for over 2 decades. They have a diverse set list that encompasses music that all generations will enjoy, covering the full musical spectrum from over-the-top rock, to blues, country and everything in between. Their 4 part vocal harmony, tight musicianship, and fun atmosphere have made them a favorite of audiences all over the area. HARD BARNEY is available for your town celebration, corporate event, holiday party, private shindig, or any other event where you would like fun, professional entertainment. Call Leo at 319-530-7391 to book your event! Hard Barney is a 7 piece band from South English, IA. Their musical roots encompass a wide variety of genres from classic 60's, 70's, and 80's rock and Top 40, to blues and country. 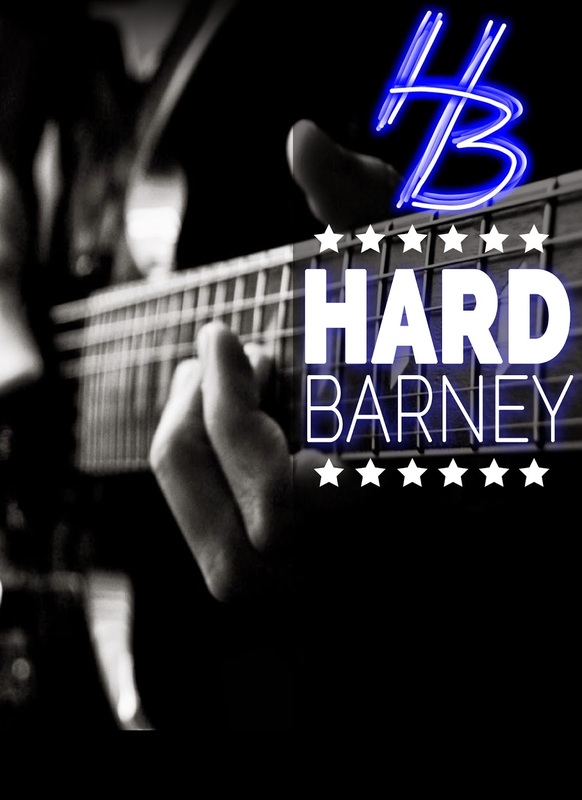 Members of Hard Barney have over 200 years combined professional musical experience. If you're looking for a fun entertainment, with the right musical selection for your needs, Hard Barney is the right band. From Johnny Cash to the Ramones, the Rolling Stones to Roger Miller, Van Halen to ZZTop, Hard Barney plays the music you want to hear. March 16th, Williamsburg, The Legendary Sundown Bar and Grill, 9-1. St Paddy's Day bash! Get your green on!! How about some blues? Maybe some Beatles, eh? ©One Bullit Productions/Hard Barney . Awesome Inc. theme. Powered by Blogger.